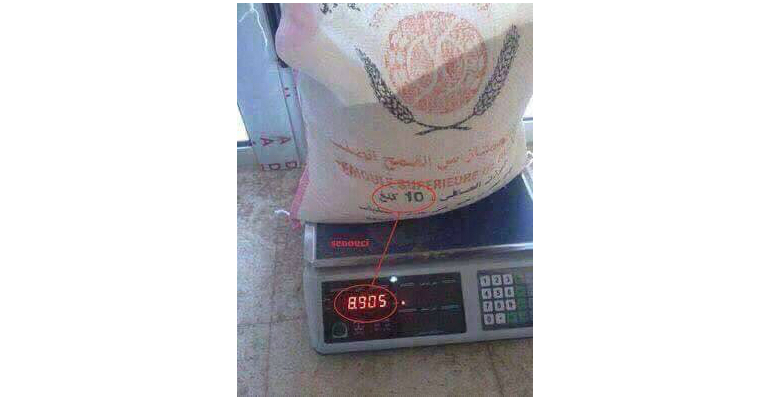 Question: Should the weight printed on bags of rice [or other staple foods intended for Zakaatul-Fitr] be relied upon, or should they be weighed again? Response: It is imperative to confirm the amount [held in] the bag which will be used for the purpose of Zakaatul-Fitr and not to suffice with what is printed on it – that the amount [held in] the bag is such-and-such. That is because it may be less [than the legislated amount required for Zakaatul-Fitr], and [any shortfall in the amount] would therefore remain the responsibility of the one using it to process his Zakaatul-Fitr.